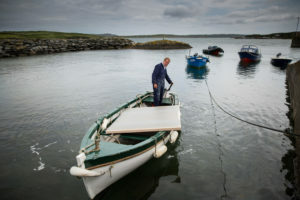 Ian Humphreys has avoided the major art centres of the world to join the small band of residents on Heir Island, writes Colette Sheridan. 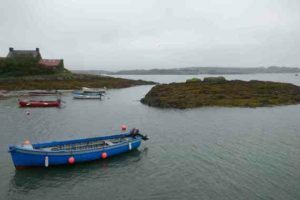 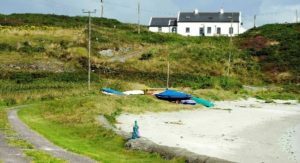 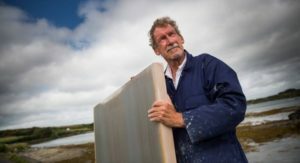 An internationally acclaimed Heir Island artist is set to bring his work back to the mainland for two special exhibitions at the Doswell Gallery, Rosscarbery and Liss Ard Estate, Skibbereen. 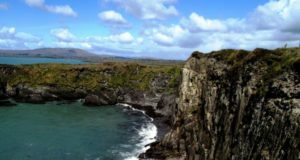 Heir Island in Roaring Water Bay is a magical place.